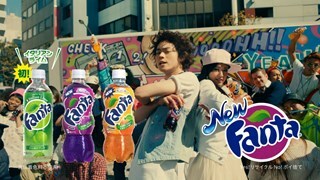 With an impending product launch, we helped Fanta deliver their ‘all new tastier experience’ messaging directly to teenagers and young adults, cutting through the noise of the soft drink industry in Japan. 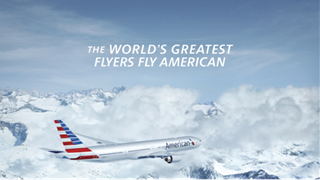 Our insights and targeting helped American Airlines re-position their brand as a modern icon in Japan, connecting with modern flyers that are unified by a mindset that transcends flying habits and demographics, and appealing to customers of the future – those that are digitally savvy and globally connected. 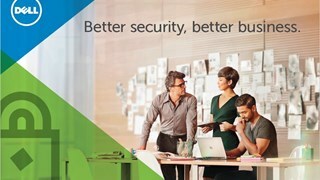 We helped Dell speak directly to their customers by creating a two-way channel of communication, helping Dell to better understand their customers’ IT concerns, data security challenges and formulate a security plan. 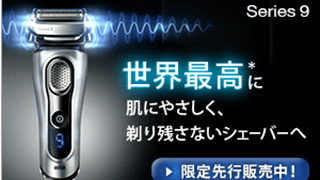 Braun’s ‘deep shaving’ benefit was already widely known in the Japanese market, but we delved deeper and identified it was the ‘gentle to skin’ feature that was what everyone really wanted in their personal care regime. Linda has over 25 years of media experience. She is responsible for nurturing talent and inspiring her team to value for MediaCom clients through a Systems Thinking approach. 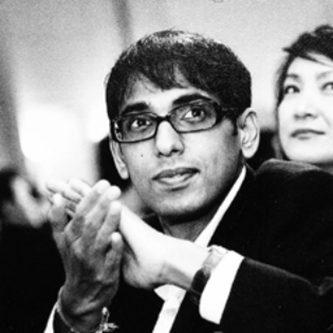 Prajat is a marketer with a breadth of international experience. 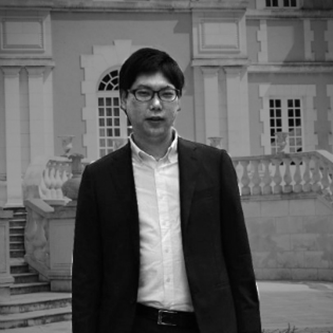 Having worked in India, Sri Lanka, United Kingdom, Singapore and now in Japan, he brings his diverse business and cultural experiences together to deliver value-adding, measurable results for MediaCom clients. 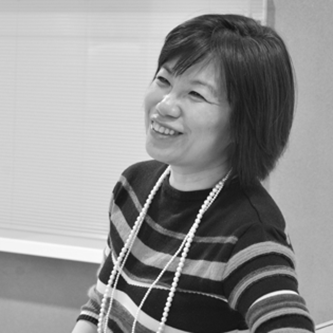 Ozawa drives business growth locally whilst leading the digital business for MediaCom Japan. He is committed to success, leading his team to deliver best performance and converting challenges into opportunities for MediaCom clients.